Search for escorted tours to Niagara Falls with Tour & Explore and save money visiting this amazing spectacle. 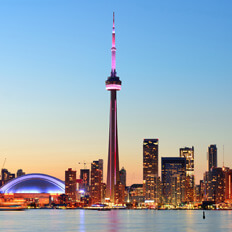 Book Escorted Tours in Niagara Falls, Ontario and enjoy the very best hospitality and entertainment in Canada with our fabulous range of tours which provide the most memorable and enjoyable tour experience. 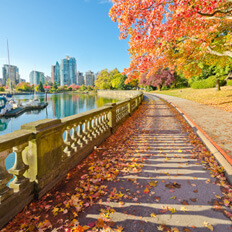 We have a great selection of escorted tours to the Niagara Falls and eastern Canada which give you plenty of time to enjoy this sight as well as some vibrant cities and great attractions. 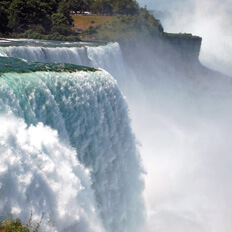 During your escorted tour to the Niagara Falls you can go on the world famous Maid of the Mist which takes you to the base of the American Falls and the Canadian Horseshoe Falls or Journey Behind the Falls where the sound and power of the water can really be felt. 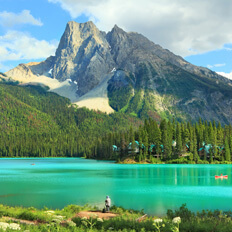 Use the search form below to see what niagara falls coach tours are available at this time or alternatively you can check out selected offers and get more information about this fabulous destination below. Take in the thundering power of Niagara Falls on the Journey Behind the Falls. 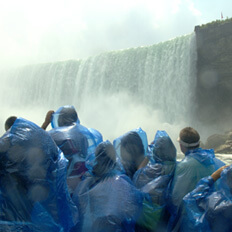 The Maid in the Mist is the oldest tourist attraction in North America...a must! Helicopter trip over Niagara Falls. 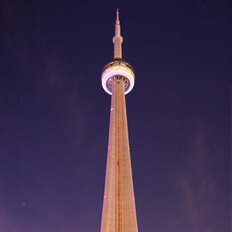 The CN Tower in Toronto...cracking views. 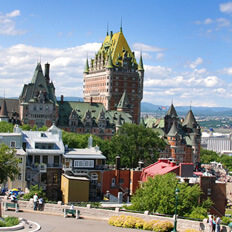 Tour the atmospheric Old Town of Quebec City, a UNESCO World Heritage Site. 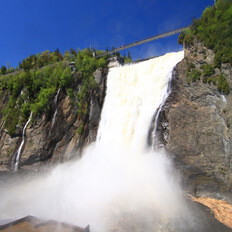 Montmorency Falls, taller than Niagara Falls and an awesome sight. 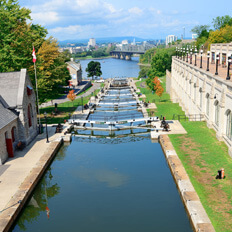 Rideau Canal, a UNESCO World Heritage Site that becomes the world's largest ice rink in winter. 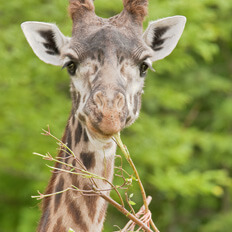 Enjoy a bit of wildlife spotting at Toronto Zoo. Eastern Canada is home to some vibrant cities and amazing sights, none more so than Niagara Falls in Ontario. 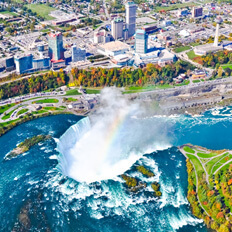 75 miles from Toronto the Niagara Falls are the number 1 visitor attraction in Canada and niagara falls coach tours are a firm favourite with travellers from the UK. Coming from Lake Ontario and Lake Erie down the Niagara River, 4 million cubic feet of water crashes over the falls and drops 50 metres into the basin below....every minute! It is not the height which people say is the most amazing thing about the Falls, it is the width - the Canadian Horseshoe Falls are 790 metres wide. It is an amazing sight and there are plenty of Niagara Falls tours and trips to enjoy whilst here including the Maid in the Mist, Journey Behind the Falls, Helicopter tours and more.